From deserts to snow topped mountains to white sandy beaches and everything in between, America offers a diverse range of experiences making it one of the most fantastic places in the world to visit. And if you’re looking to travel in style then you’re in luck- it’s home to some of the world’s grandest and finest hotels. So when your bags are packed, your USA ESTA form is filled in and your travel documents are in check- get ready to jet off to five star excellence. Here are some of the most luxurious hotels to consider in different states. 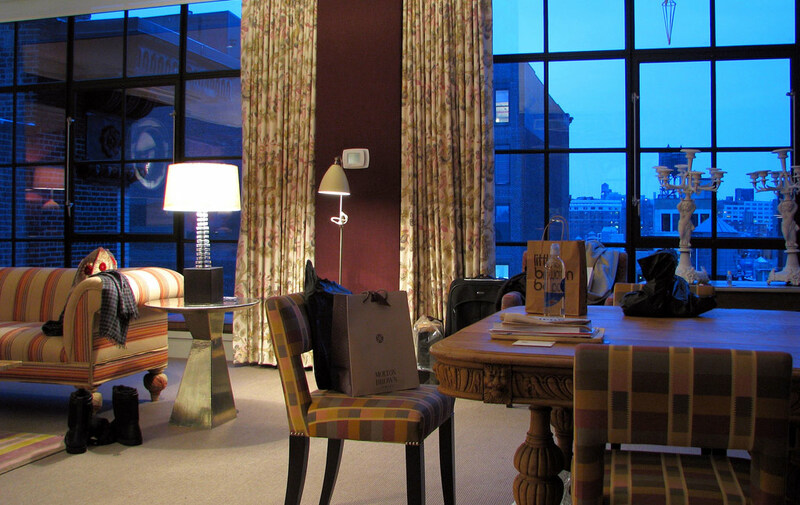 Crosby Street Hotel is a luxury hotel in Soho, with excellent travel links being less than two blocks to the subway. The gorgeous modern rooms are designed in a ‘warehouse’ style, featuring huge full length windows and large flat screen tvs. With it’s high end restaurant, cool rooftop bar and gym facilities it’s a great luxury choice for when you’re visiting The Big Apple. 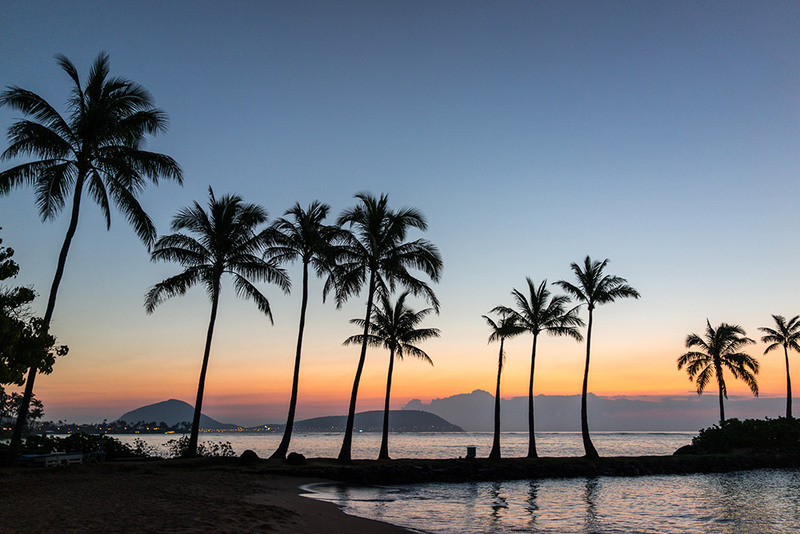 The Kahala Hotel is a stunning five star hotel, situated on the white sandy beach in Honolulu. A legendary luxury hideaway, it has been the hotel of choice for A class celebrities, presidents and royalty over the years and it’s not difficult to see why. With a world class spa, swimming with dolphins right on site and situated ten minutes away from the shopping and entertainment of Waikiki, it really does have it all. 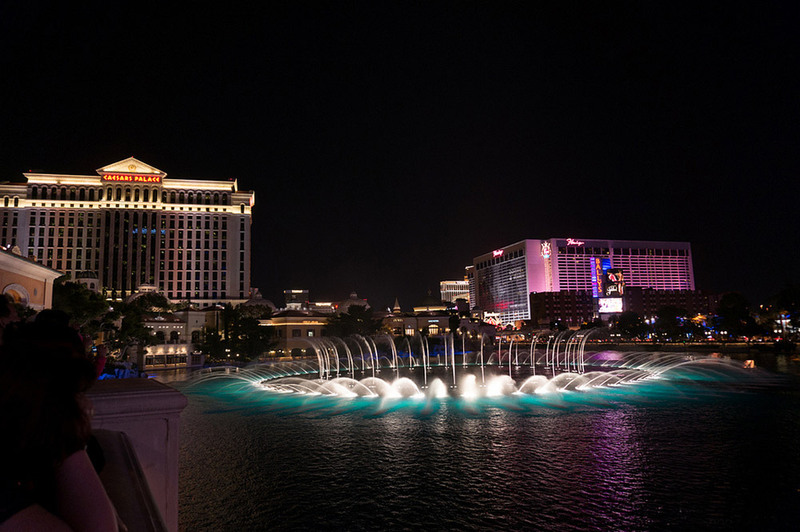 The Bellagio Hotel with it’s famous dancing water fountains is possibly one of the best known hotels in Vegas. Home to Cirque Du Soleil’s famous ‘O’ show which is uniquely based all around water it’s a different Cirque experience to what you’ve ever seen before. The hotel features botanical gardens, a high end casino, a fine art gallery and a number of world class bars and restaurants . As a member of ‘The Leading Hotels of the World’ it’s a more than just a place to sleep- in fact there’s more than you could possibly do in one visit just at this hotel alone. There are a wealth of high end Disney hotels in Florida to stay in if you’re travelling with children, but for something more grown up a hotel such as the Acqualina Resort is a great choice. 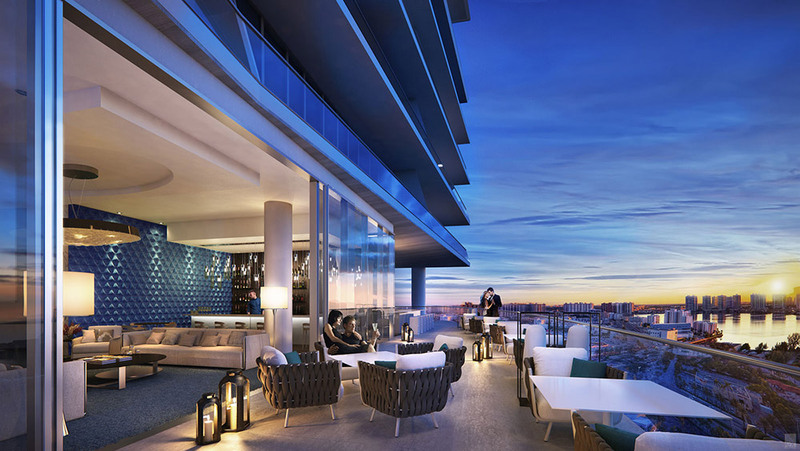 This mediterranean style resort is situated right on the beachfront in Sunny Isles Beach and includes three swimming pools, a private beach club, a fitness centre and a number of five star restaurants. Along with a huge spa featuring a sauna, steam room and more it’s a fantastic choice for your luxury holiday to Florida. Looking for a five star, luxury hotel to stay in on your Colorado skiing holiday? 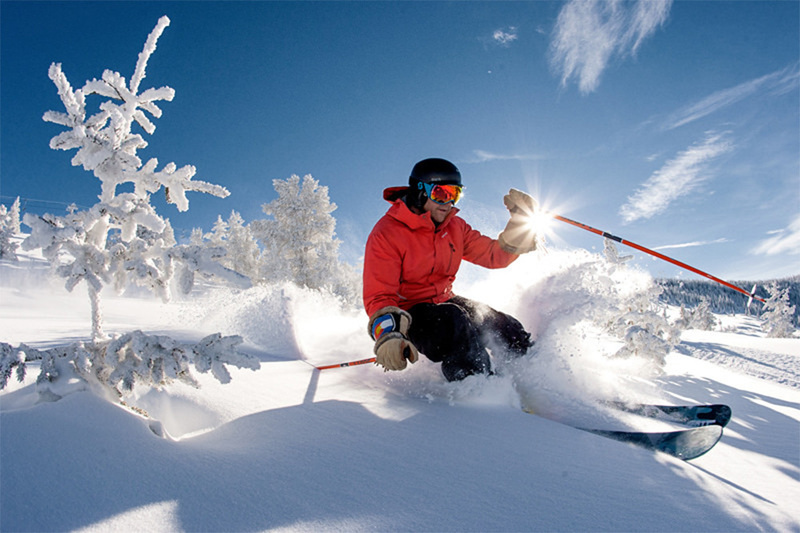 Tivoli Lodge is set in the bustling skiing town of Vail, just a few minutes walk from Gondola One. You can choose a room with either mountain or village views, and the stunning rooms have all of the essentials you’d expect from a high end hotel.